It has square LEDs. This allows picochess to display the move on the board. I really like this feature! 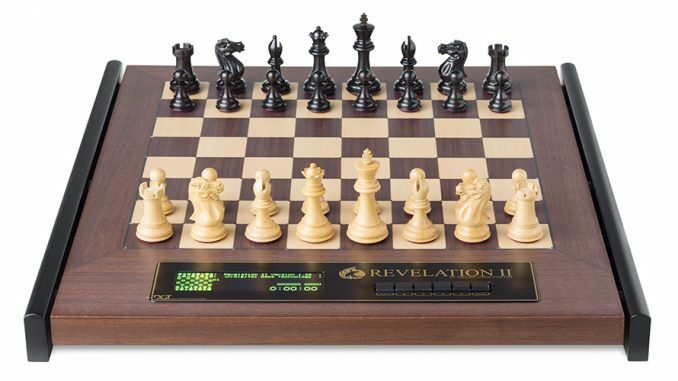 The Revelation II simulates alot of famous old chess computers. My favourites Mephisto included. Is the display of the New picoches DGT also works? For the display of the Rev II do’nt give good all. Mine old DGT 3000 give all good??? They are linked over BT. 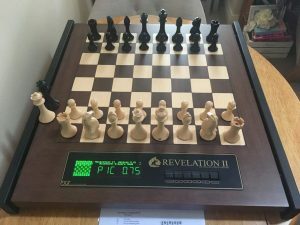 The Rev2 will display the info like its doing already. 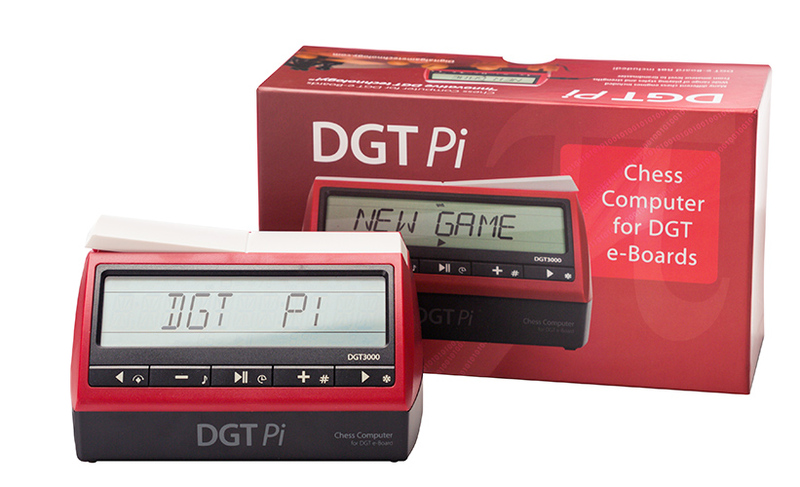 But on the DGTPi you can see more (11 digits) have alot faster response and can use the buttons of the dgtPi clock.